Vietnam has 91 million people and about 64% are young (from 18 – 32 years old). This is a very good population base from which good programmers can be developed. Moreover, Vietnamese people tend to be smart and they love the computer. More and more student choose Computer Science as their major in University, to be a developer in a offshore software developement company seem to be an attractive career to the young, earning a high salary and good working environment. Vietnam is a small country with 2 big cities including Hanoi Capital and Ho Chi Minh city. It is easy to realize that Ho Chi Minh city has a relatively very good infrastructure in terms of roads, internet bandwidth and basic services. Many foreigners from US, UK to Korea have moved to Vietnam and stay for long or build up their “home” here. The internet wifi is almost free and fairly cheap. Ho Chi Minh city has more than 100,000 young developers in 2017, who works full-time as software or mobile developer. Related to national culture, Vietnam has a good blend of tradition-Asia culture and western culture. Compare to India or China, Vietnam is more comfortable to stay in. 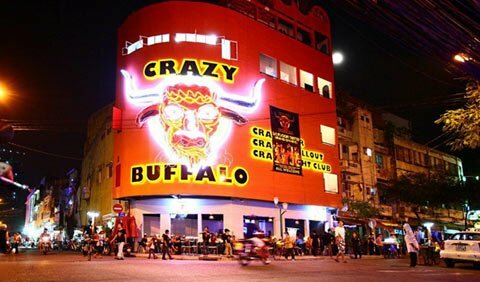 If you have a chance to Ho Chi Minh City, you might notice that we have a western town (Bui Vien Street), China town (Nguyen Trai street), Korea town (Near Tan Son Nhat airport) and many kinds of restaurant, bar and club. However, it’s important to mention Programming Culture, Vietnamese programming environment very impressive, they are hard working, diligent and a little more creative and extrovert (consultative) than other Asian locations. 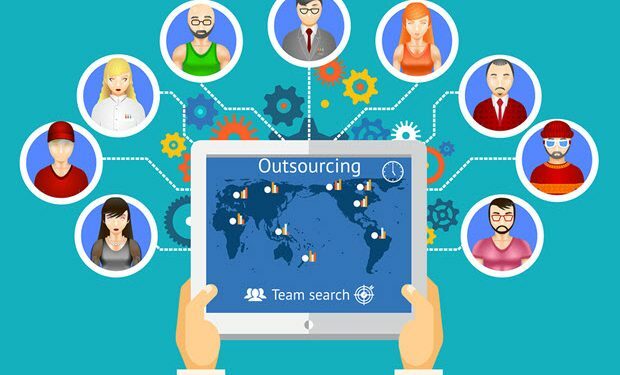 Want to know How to choose the right offshore service in Vietnam? Read now! 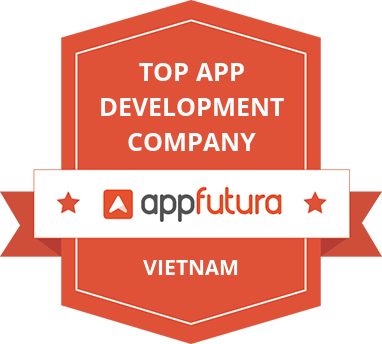 A leading software development outsourcing company in Vietnam and a trusted technology partner of every customer. How to apply technologies successfully to growth hack your business?